Power-driven tools enabling milling and drilling on any surface. Max. feed rate – XYZ 510 mm x 510 mm x 510 mm. 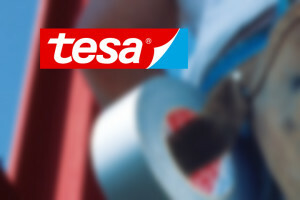 We are a distributor of industrial products od Tesa tapes. We offer double-sided mounting tapes, sealing tapes, and masking tapes.. Mechanical processing of metal elements is not limited to just Poland. 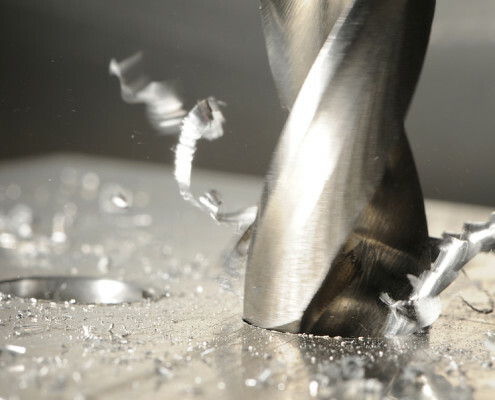 We provide CNC turning & milling services for contracting parties from the whole Europe. We use advanced logistics solutions and our own broker. Small packages and palletized shipments are shipped and delivered through courier companies (DHL, DPD, UPS, FEDEX, TNT), always at the lowest possible market price. Delivery time depends on the place in Europe, but usually does not exceed 2-4 days. Send your request today, compare our prices with your local prices, and see how much you can save! llaser engraving (logos, inscriptions, brands). Poor quality and errors cost dearly. That’s why we designed our system in a way we can check each and every produced element at least twice. 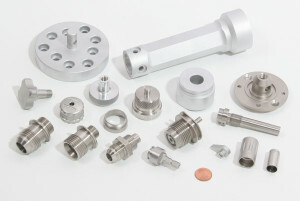 No matter what the scale of production is, CNC turning and milling must be absolutely precise. We are aware of the value of time-keeping and meeting deadlines. And that’s why we completed 99% of accepted orders on time. 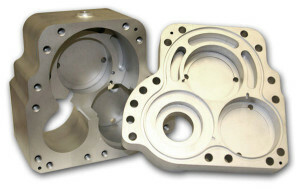 We provide machining services – turning & milling. But it doesn’t mean we cannot get into other jobs like polishing, grinding, electroplating, or hardening. Just ask. We settle the details together and you will get from us a final product. We provide turning and milling services not only in Silesia, but in other regions as well. We have customers from all over Europe. We are proud of our excellent logistics. And we speak English fluently. We continually expand our technical portfolio. Thanks to our rich and developing machinery resources, we can produce even the most complicated elements. The CNC lathes with power-driven tools is what sets us clearly apart from the competition. We can perform CNC turning, as well as milling, drilling, and engraving tasks – on one single machine. We are able to machine every surface of every detail – side or front – without using a milling machine. So we can drastically reduce manufacturing time and costs. We pay a lot of attention to the workpieces we produce. It is our prime concern. We follow a carefully designed procedure encompassing detailed quality control at every step of CNC manufacturing processes. We validate each and every produced workpiece. Our customers can always personally verify the quality of workpieces when CNC turning and milling jobs are being carried out, as well as during the audit of manufacturing processes in our factory in Sosnowiec. assuring unquestionable precision and timely execution. We provide ongoing training to our employees and streamline processes in order to guarantee the highest quality of our services.